A very popularly sized unit using a standard seed tray as a base. The base tray features our unique 2 tier drainage cell holes drainage holes while the cover features our easy to adjust dial ventilator. 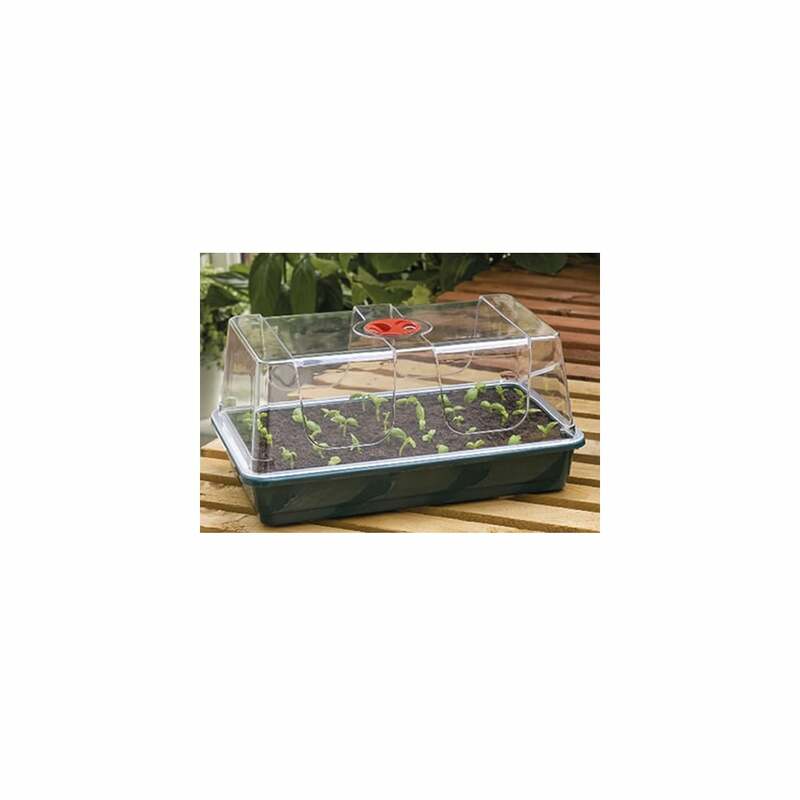 This propagator unit also features on our G78 Big 3 Automatic Temperature Control Electric Propagator.